Colorado Department of Human Services Office of Early Childhood, in partnership with Chapin Hall at the University of Chicago, designed the Colorado Child Maltreatment Prevention Framework for Action as a tool to guide strategic thinking, at the state and local level, about resource investments to prevent child maltreatment and promote child well-being. As this tool is used collectively across the state, the resulting alignment of strategies will maximize the impact on shared outcomes. It is up to communities to identify needed policies, workforce supports and community development, in addition to direct services for families. Below are a number of specific steps to follow in applying the concepts and suggested action items raised in framework. 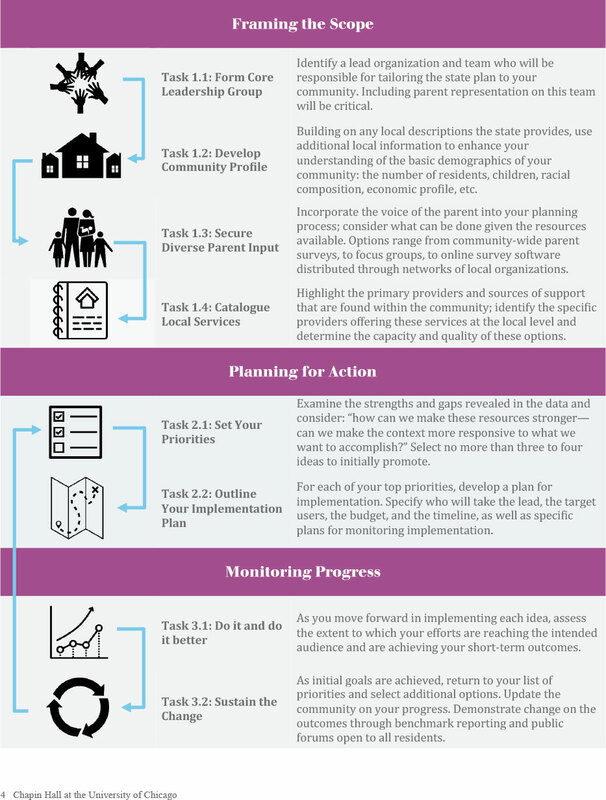 The Colorado Child Maltreatment Prevention Framework for Action is just one tool in your community planning toolbox. Explore the free the tools that make local planning and engaging parent feedback easier. The toolkit also includes a progress report that shares lessons learned from the first fifteen communities. View the community planning toolbox. Thanks to the support of the CDHS Office of Early Childhood and the ZOMA Foundation, fifteen communities were able to create local child maltreatment prevention plans. Learn more about what each site prioritized by visiting their community planning coalition pages here. The toolkit also includes a progress report that shares lessons learned from the first fifteen communities. 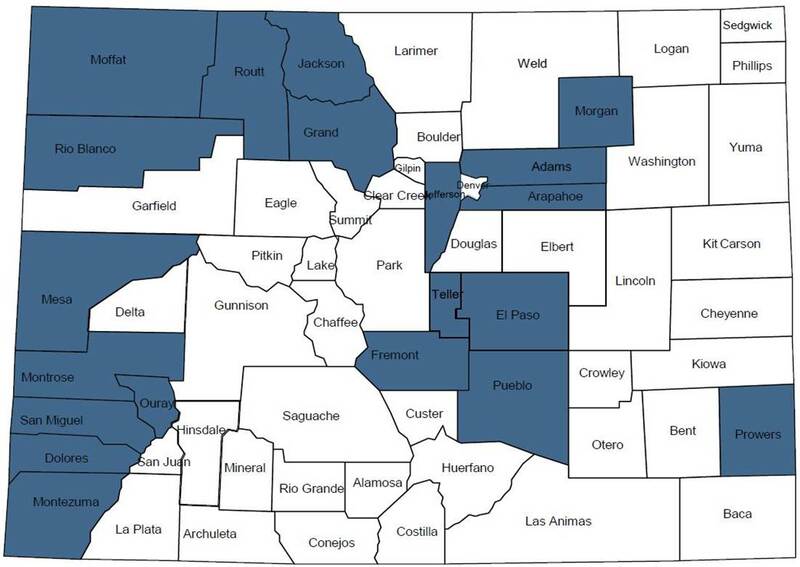 Five more communities will be creating local child maltreatment prevention plans in 2019. No matter where you are at in your planning process, we want to connect with you and want to make sure you are connected with others. Whether you are just getting started and would like a presentation on the Colorado Child Maltreatment Prevention Framework for Action or want to know more about how to align great work that is already happening in your community with the framework, we are here to help. Visit the Co4kids community blog to find out about future funding opportunities and get updates on prevention in Colorado.